occupational therapy is a health discipline that uses purposeful activities as the modality of treatment & deals with physical, developmental, emotional disabilities while dealing with enhancing independence in day to day living.Occupational therapy (OT) is the use of assessment and treatment to develop, recover, or maintain the daily living and work skills of people with a physical, mental, or cognitive disorder. Occupational therapists also focus much of their work on identifying and eliminating environmental barriers to independence and participation in daily activities. 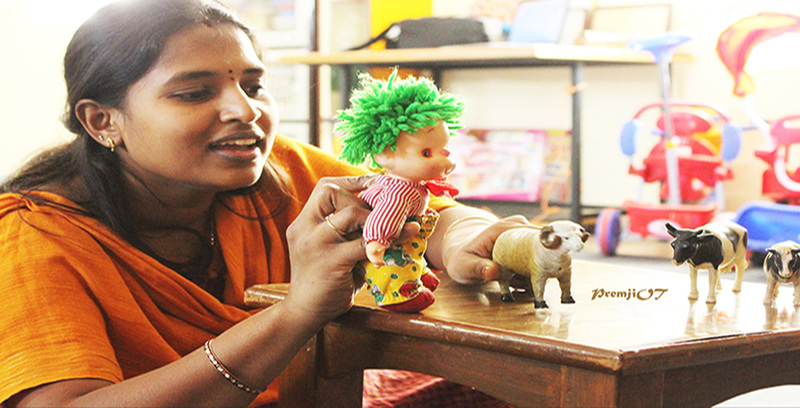 Our occupational therapy center at Bangalore works collaboratively with the clients to identify areas of need , develop creative solutions, address problem areas while respecting clients background, culture, age & valuing their Quality of life. Very spacious and well ventilated. 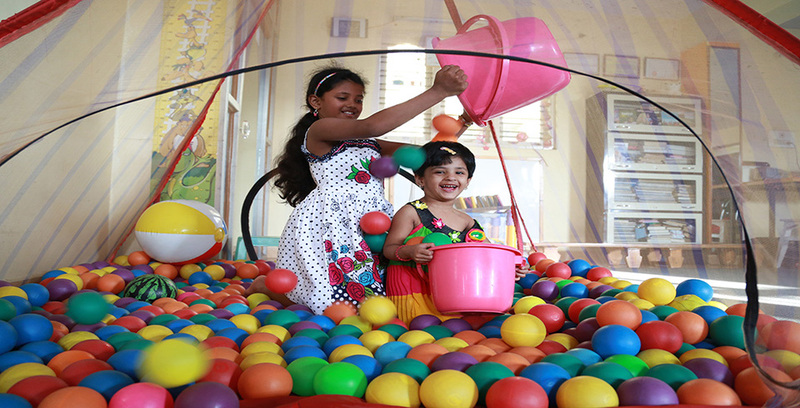 Children are rendered with one to one individual therapy and graded group therapy programmes. Regular Counselling and Guidance are given to children and the family. We refer the children to the right schools after rehabilitation.We provide Futuristic and realistic therapy plans on each child’s need. Our Centre is easily reachable through any public transports. We provide periodic reports and feedback to parents about the prognosis. 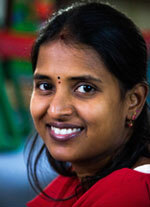 We give daily follow ups and review about the child and Parents are permitted inside the therapy premises for understanding and practicing the right therapy techniques at home. 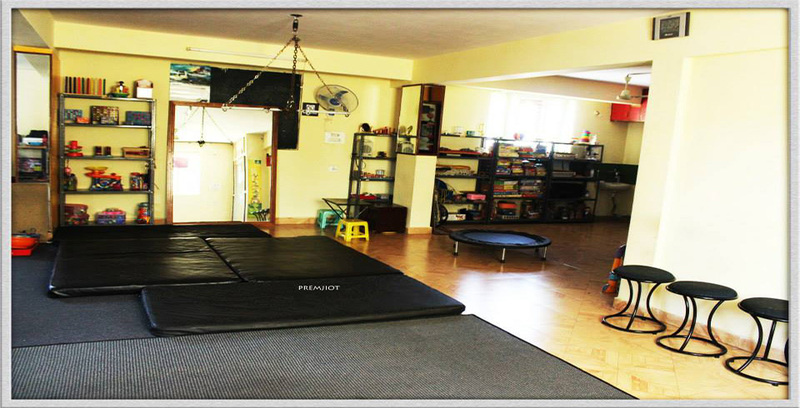 We provide therapy for various conditions in paediatrics and in all age groups starting from birth. We have a good support from parental groups and social networks. 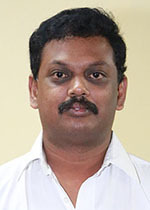 Occupational Therapist of Premji Occupational Therapy and Rehabilitation Center, Bangalore.